Frame holds standard check size 2 3/4" x6". Write checks quickly and easily! 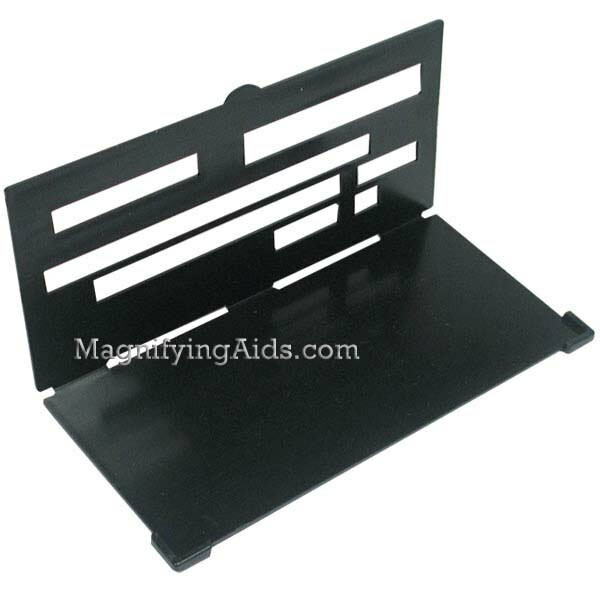 Made of durable, black plastic.